Welcome to my home on the net. I've always loved the way a blank piece of paper springs to life with just the stroke of a pen. The written word matters, and I hope you will find something here that matters to you. 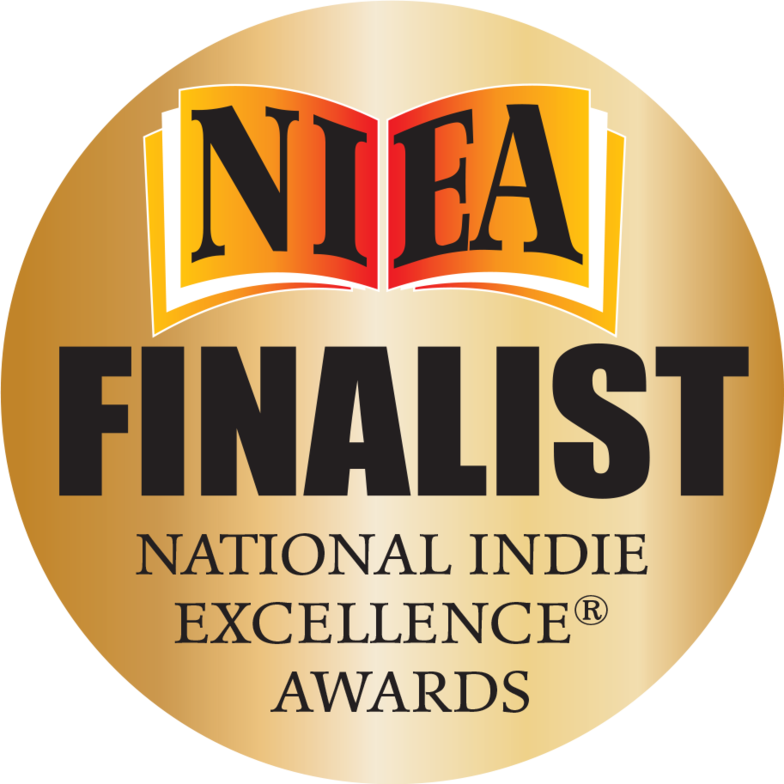 The weaving of literary tapestries has led me on an amazing journey, and if you find assistance or enrichment or just plain old fashioned fun in the words I've committed to posterity, I couldn't be happier. I'm very glad you stopped by! 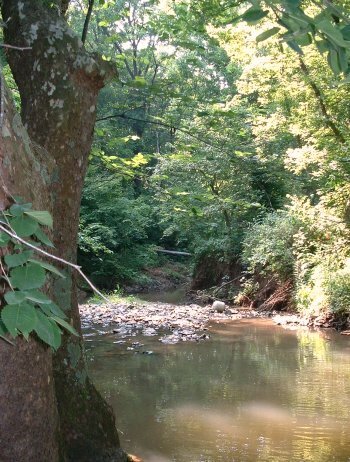 A beautiful place to dream and write. The Touch of Roy and Dale relives memories! Click on the Life and Living photo below to access more articles on a variety of topics. 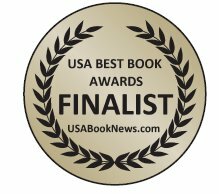 The Touch of Roy and Dale book trailer video and to read its book reviews! 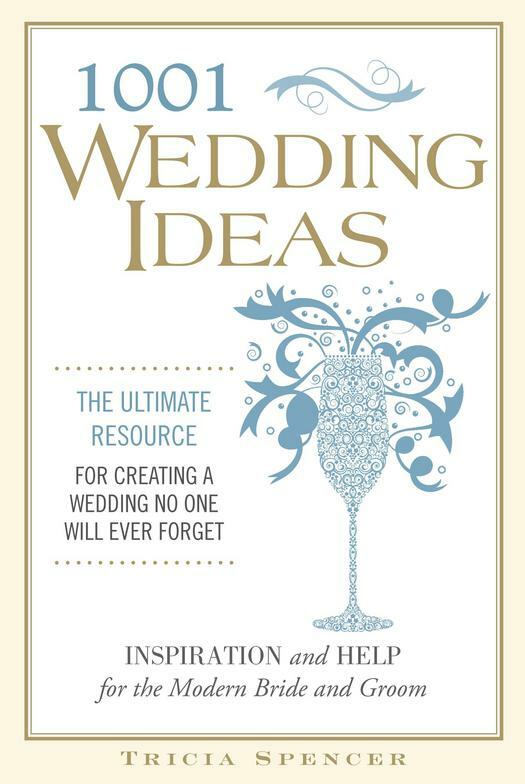 My comprehensive wedding book is available from booksellers everywhere. If there's a wedding in your future, or in the future of a friend or relative, this 544-page whopper of a book just might help. I hope you enjoy it! The Touch of Roy and Dale, Volume II is the sequel to the original The Touch of Roy and Dale, and it's even bigger! 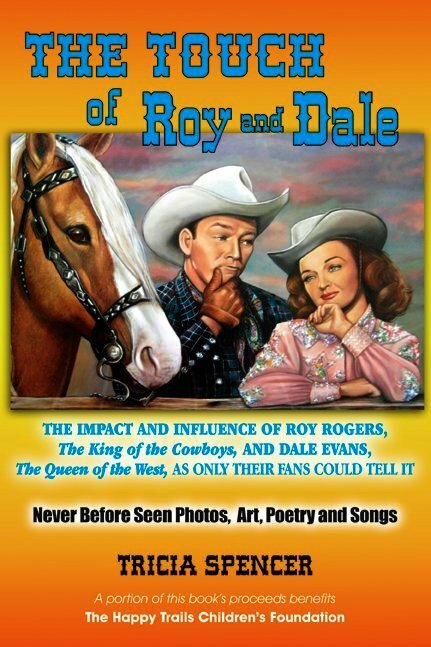 There are nearly 600 photos, more amazing fan letters, and even more essays from those closest to Roy and Dale - those who loved them most and knew them best. In the original book, Roy's and Dale's children added their voices. In this volume, some of their grandchildren provide a whole new perspective about the lives of this iconic couple. Fans, celebrities, friends and family come together to share just how Roy and Dale impacted their lives. 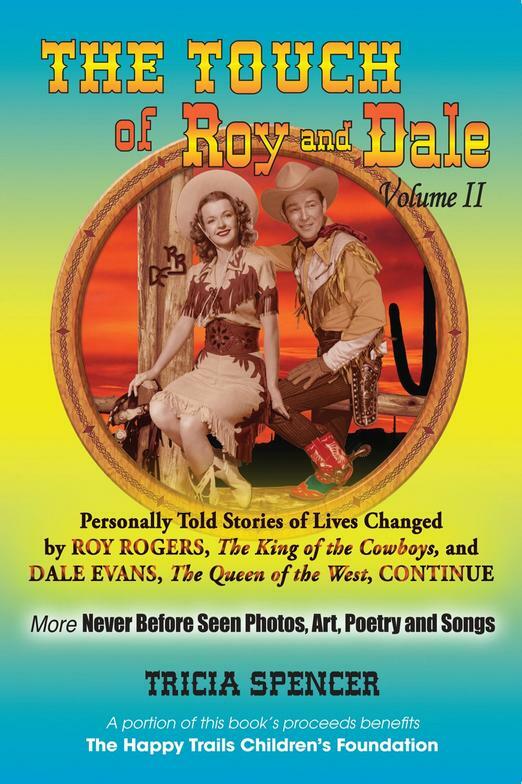 And while Volume II pays tribute to both Roy and Dale just as the first book does, in this book we get to know Dale's "pre-Roy" journey just a little bit better.